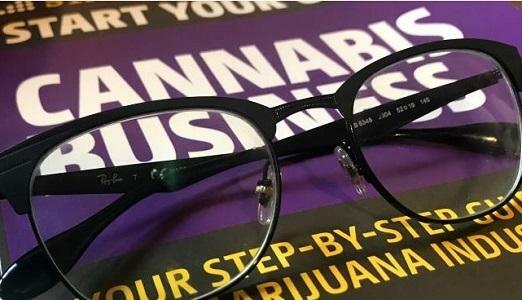 It's no surprise people are looking to get educated on marijuana and the business possibilities around it. The legal cannabis industry is growing at an unprecedented pace. While estimates vary, U.S. sales in 2017 stood somewhere between $8.2 billion and $8.8 billion according to BDS Analytics. This figure is expected to surge to roughly $35 billion by 2022, GreenWave Advisors managing partner Matt Karnes told Benzinga in a recent conversation.